Nowadays, a lot of people are growing interest in finding therapeutic ways to help reduce their stress and body pains. 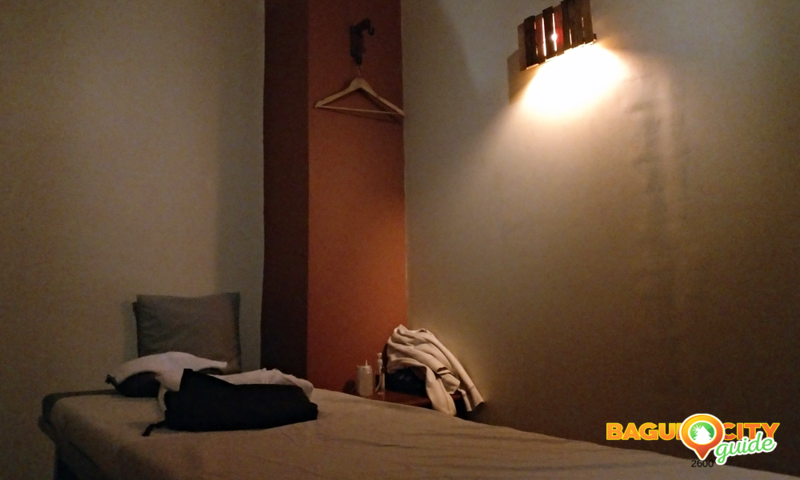 And in the city of Baguio, particularly, massage is one of such ways that is starting to become a trend for many. So how do we basically define massage as offered in Spas? Massage, over the years, has become a mainstream treatment option to relieve stress and body pain. While it’s said to be good for the health, you’ll only experience its healing power if you chose the right type of massage suited for your condition. For this reason, according to Ms. 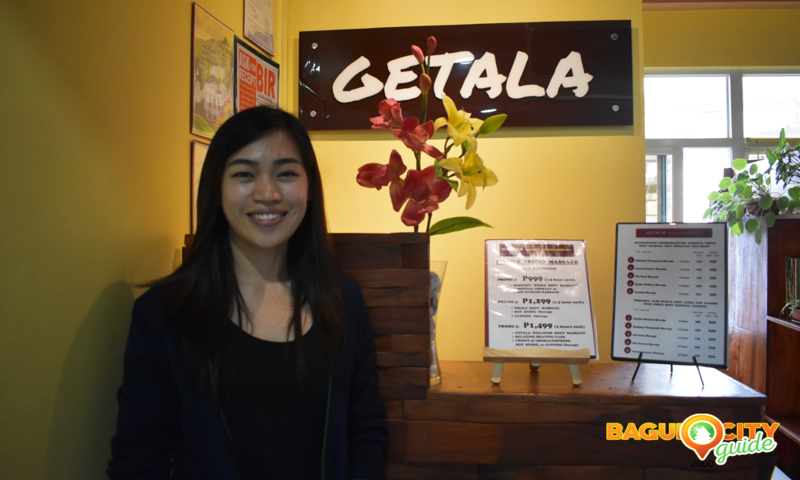 Crystal Fulgaon of Getala Massage and Wellness Spa, customers are being oriented before choosing the type of massage they’re going to have because each massage has its own purpose. Medical Conditions like having a history of heart attack, having a surgery in the past or being pregnant should be consulted to a physician first. One should not be exposed to the cold right after having a massage because pores are open during this time. Being exposed, therefore, will cause pain. 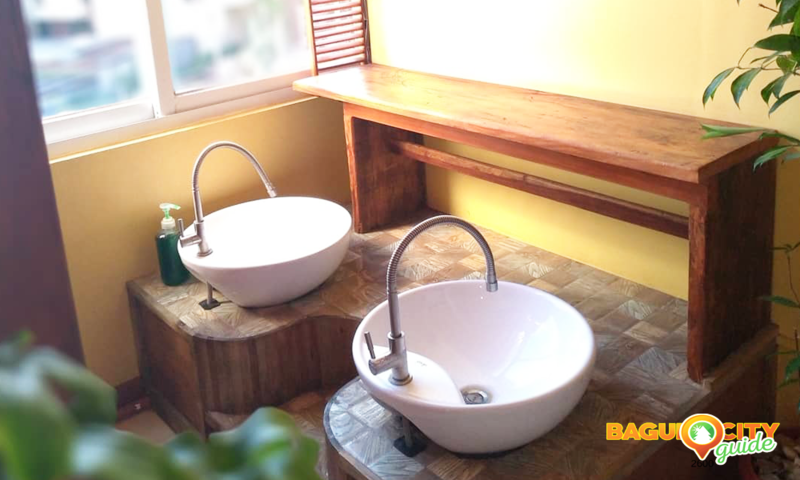 If you asked for light to moderate pressure type during your massage, you should wait for at least six to eight hours before taking a bath. On the other hand, eight to twelve hours of waiting is recommended for those who have undergone massage with hard pressure applied on them. 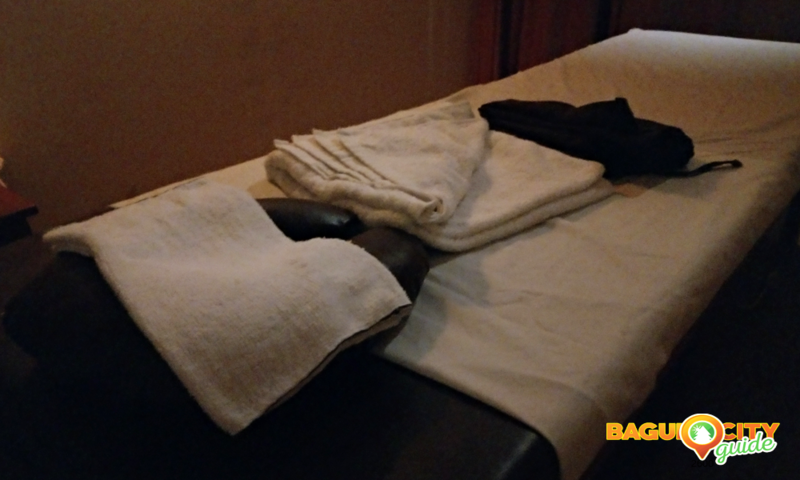 Clients are advised to observe the effect of the massage on their bodies, whether it made them feel better or not. During the massage, our body reacts and creates defense mechanism that lessens the occurrence of diseases and illnesses. The stretching in massage helps increase flexibility of the body, making it easier for us to engage in activities that involve flexing and bending. During sleep, the recovery or healing of our body cells is better and faster. Because of this, having all of the sleep you can get, would be very helpful. Our body releases endorphins or “happy hormones” when we get the right message that we need. These happy hormones helps lessen our stress and body pains, which is a better way to relieve such rather than using pain killers. Ms. Fulgaon revealed that she and her husband were inspired to start Getala Massage and Wellnes Spa because of her mother who is undergoing therapy. And with this, she said that we all have to be reminded how important health is. And as an alternative and natural way of maintaining good health, she strongly recommends massage, which is also a very good way to give ourselves the chance to relax.